The economic survey related articles will be published after I’m done reading and researching myself. In the meantime, here’s the recoding of my lecture series on budget and economic survey at SPIPA, Ahmedabad. Second Session 2:30 hours, I’ve split it into four parts. English version not possible for the moment, because I’m required to teach at this batch, in Hindi/Gujarati only. Besides, same content is available in English-text articles or English PPTs on the site. Why do we need public debt management authority / agency in India? Budget 2015 provisions regarding setting up a public debt management agency (PDMA) in India- to manage both internal and external debt. 3% fiscal deficit target: challenges in raising the income level of government, challenges in cutting down the expenditure. 3% fiscal deficit target: reforms already done, soon to be done. 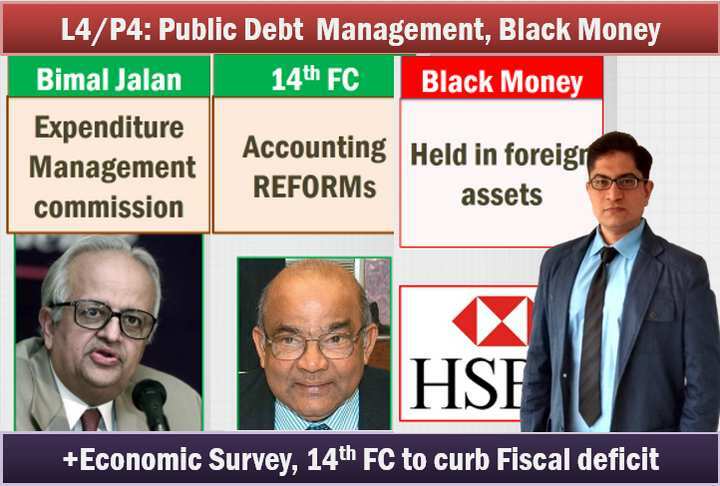 Bimal Jalan expenditure management committee’s interim recommendations to curb his deficit. 14th finance commission reforms on Government salary and account norms. Black Money: proposed reforms/bills in budget-2015 to curb black money held in foreign and domestic assets. Recap of earlier lectures on Vodafone indirect transfer, transfer pricing cases and budget-2015 reforms to prevent the reputation of the same. What is GAAR, the new deadline to implement GAAR in India? Budget-2015: other measures for ease of doing business in India. Direct Tax code 2013, why has Jaitley dropped this idea? 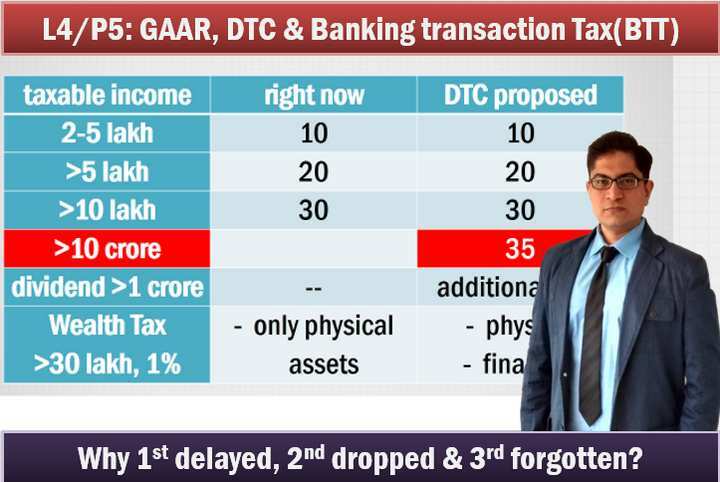 Banking Transaction Tax (BTT): salient features, benefits and drawbacks in implementing this tax in India. 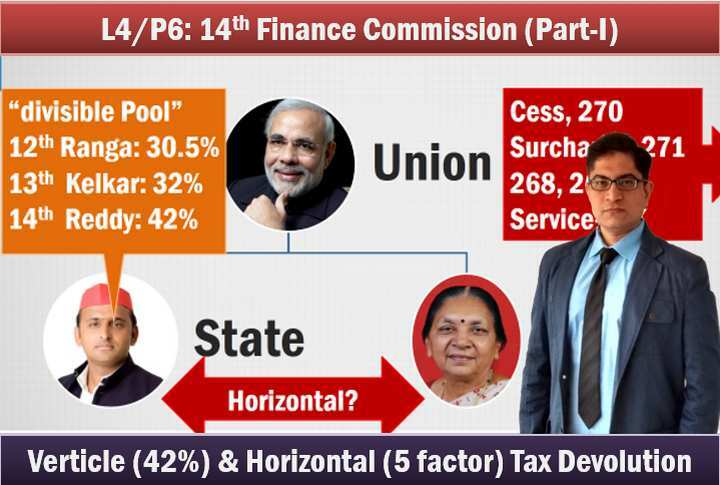 14th Finance commission: structure, membership, functions. Which central taxes are shared with States? and which are not? Recommendations of Dr.Y.V.Reddy’s 14th finance commission for vertical devolution of Taxes from union to states. Horizontal division of taxes among the states using 5 factor formula: census 1971, census 2011, income distance, area and forest cover. Why is part time member Professor Abhijit Sen opposed to the idea of 42% devolution? Why has he recommended 32% devolution? Financial constraints faced by Panchayati Raj institutions and urban local bodies in India. 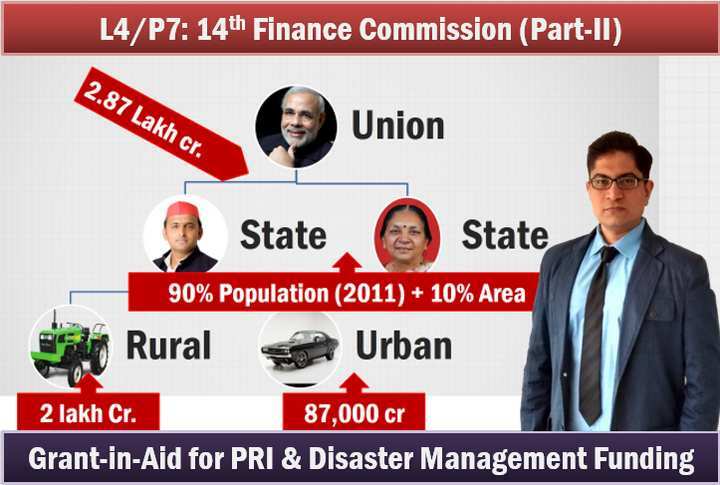 PRI-Grant-in-aid formula and quantum given by 14th finance commission. Other taxation and constitutional reforms suggested by 14 finance commission for augmenting the state Consolidated fund to help PRI bodies. Types of disaster funds provided under the National disaster Management act 2005. Views of 14th finance commission on cooperative federalism and pricing of public utilities. These parts in lecture 4 from part 4 to part 7 not comfortable in hindi. We expect articles in english for the same stuff very soon. Hello Sir, Pls add some in depth guidance for MPPSC PRElims. Will be greatly thankful for your help ! Please post the contents of these lectures as english articles which would be of great help for aspirants like me from south. I can’t find the English text version of the the lectures…..earlier before this youtube launch it was very navigable site. now, i can find the topic but not the text of it. can you help me? Good videos but Mrunal.org has seriously become DISAPPOINTING thesedays. No updates ,no current affairs ,the site is not getting updated even. Ssc results are out and no mention of it. Mrunal you were so awesome initially, a threat to coaching. Now you yourself run a coaching which has made your site outdated and a bit useless too.You don’t get time to do things now which were the foundation of this noble and awesome website. Poor quality, disappointed. Seriously saying!! The word thank you is very small infront efforts you are taking for serious UPSC aspirants like us…..A great help by your video lectures and PDF uploded by you…. Mrunal sir,First of all i m very thankful to you for economy lectures.It has special significance for me as a soldier posted in remote area and preparing for civil services.The explanation made by u is lucid and relevent.Thanks a lot. I just want to know if anyone have idea that why only civil central govt employees have got an age relaxation upto 27 years and armed forces members(central govt rmployee) have not been givrn this relaxation. any idea when upsc mains 2014 result is going to be released?? sir i really appreciate your contribution, but i please request you to continue with the text articles rather than these youtube videos. 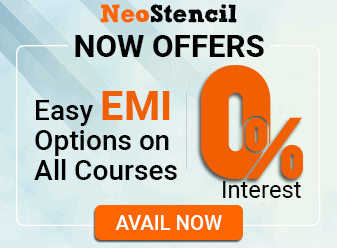 Because many aspirants like me are getting the printouts of your notes and reading at home. In my village it is difficult to get connected alll the time to internet so please take into account that aspect too. Sir. Kindly return my query. Will you do Economic Survey chapter-wise? (like you did last year and a year before that). If your answer is YES, please tell me when you are planning to do it? I, for one, is eagerly waiting for that series. Thank you. Plz try to give lecture videos in english. i cannot go with the hindi version.. hope u know from which state i hail from..
Room vacancy(DELHI) for 1 member from April 1st 2015 Janak Puri East metro station(exact 5min walk from room) for IAS aspirants. Just 20min by metro from Karol Bagh. Cook facility for Break fast(Idli,Dosa,Poha,Upma,Paranta etc), lunch and Dinner. Facility of Washing Clothes is also available. This is my second post on the same matter and I’ve sent a mail to you too. But my previous post still needs to be approved. First of all, I would like to say the kind of work you are doing is really commendable. But sir, you’ve given us hope that Civil Services Examination (and other competitive exams) can be cracked without attending coaching classes. One just needs to follow your materials+self study+some other books. But for past few weeks (since you’ve started teaching in the coaching center) I’ve noticed that you’ve forgotten those aspirants who used to eagerly wait for “text” materials posted by you. Sir, I need not remind you that we are in India where the condition of internet is very well known to you. Aspirants like us who survives on a basic 2G connection to download your materials are left high and dry by your video lectures. I don’t feel any shame to say that I really can’t afford a 3G connection to download your videos. And regarding the power point slides,it is very difficult to comprehend. Because the flow and content for the ppts are with the person who made it. Please sir, this is my sincere request. At least I can say about myself, I got to know about your site when I was giving my 3 attempt (which I did not qualify). This is my 4th and last attempt. The day I got to know about your website, It took me weeks to download all the previous materials from 2013. I’ve religiously studied them also and trying to plug the loopholes you’ve mentioned about. My parents once told me to join coaching but I know the current financial situation due to which I can’t afford one. I showed my parents your website and said “I’ve Mrunal sir with me as a guide”. You’ve given us a hope. Please don’t leave us like this by reducing the frequency and quality of your text materials. I very well understand your busy schedule and I also appreciate you joining a coaching center to get a steady source of income which can make you more focus on work. But please don’t leave millions like us. Please sir. Please forgive me if you felt bad because of anything I said. I don’t want to create sympathy or emotional touch. I just brought out the reality before you. Hope you will approve my post and do the needful. Eagerly, sincerely, patiently waiting for the text materials. article and the FAQ / Moral Disclaimers!! You really can’t imagine how happy I was to know that you’ll soon be writing text articles!!! Thanks a lot sir!! Thanks a lot sir. Thanks a lot sir. Thanks a lot sir. Thanks a ton! Thanks Thanks Thanks!! At one point I felt you left all of us. But now I’m cent percent sure that you’ll never leave us. Thanks sir. Please delete me previous post, if you find it wrong. without you’re guidance our preparation will be fractured!! so that people like us can study for what we aspire!! kindly post the text versions also for the youtube videos. Sir as we know that receipt from Disinvestment in PSC and coal mine auction comes under the ambit of Capital receipt as it is reducing the asset of Govt. But in case of Spectrum allocation it is not happening as by spectrum auction telecommunication companies are authorized to use (emit) using specific part of electromagnetic spectrum (within the geographical extension of INDIA) which is not a asset of GOI . So whether it is capital receipt or revenue ??? ?